2019 Music Sourcebook — Big, Big SLO! 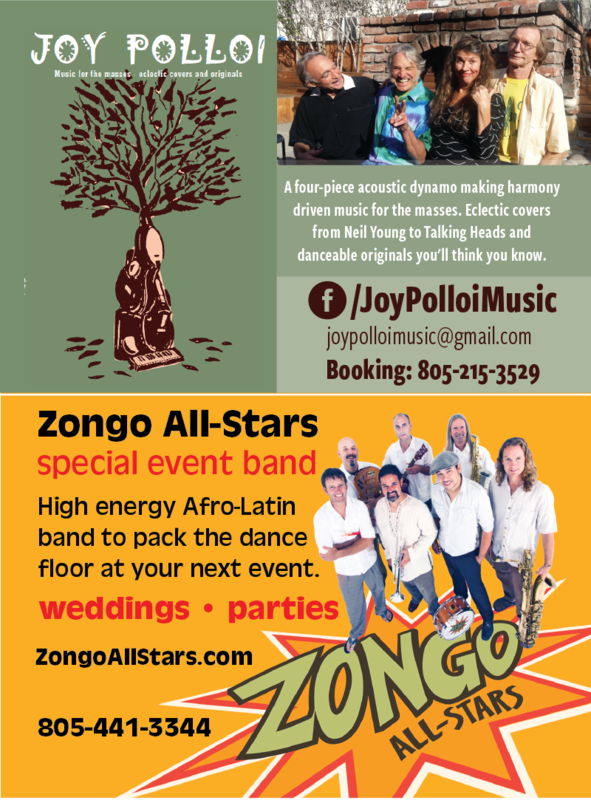 2019 Central Coast Music Sourcebook! 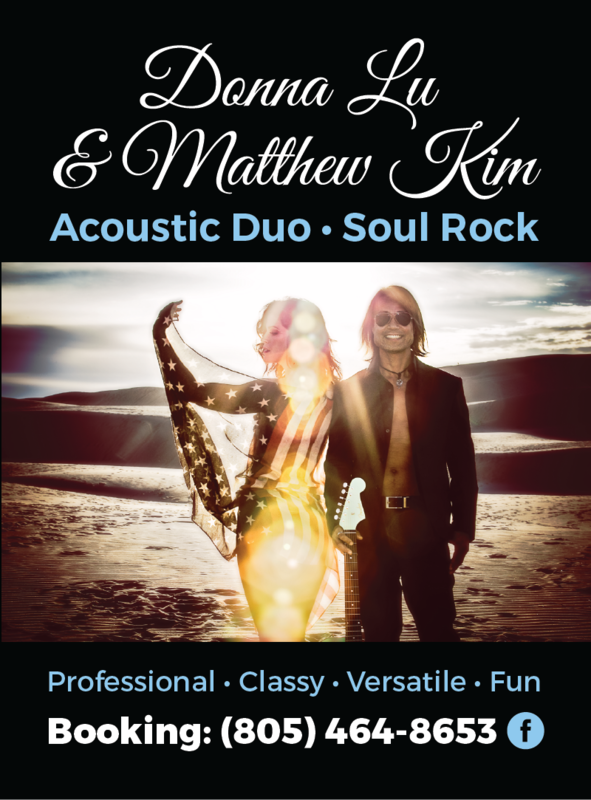 Advertise your band / venue / music business in the Sourcebook! 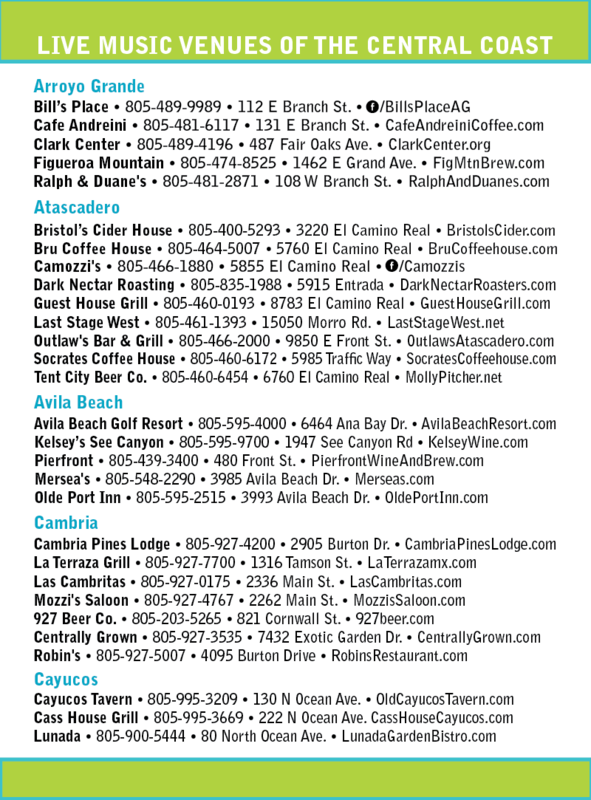 Get in the know with this Must-have central coast resource guide! 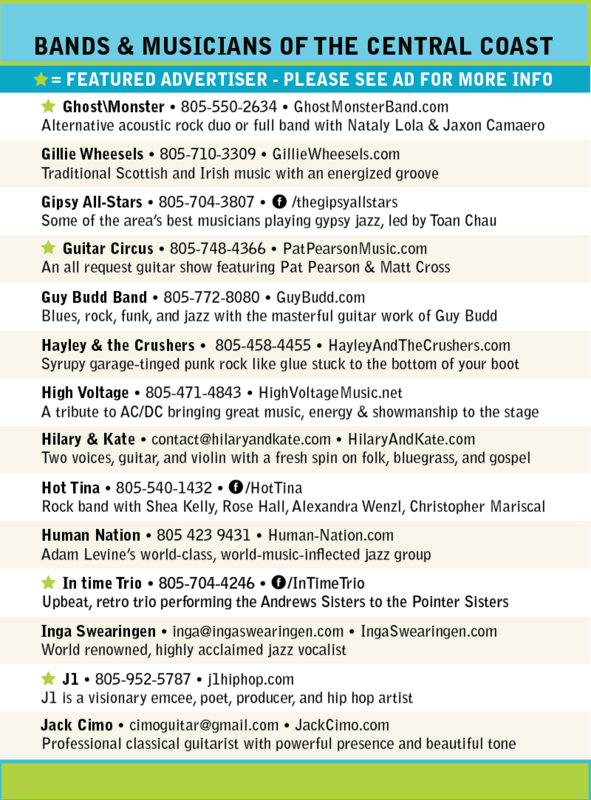 • Listings for 172 live music venues between San Miguel & Orcutt! 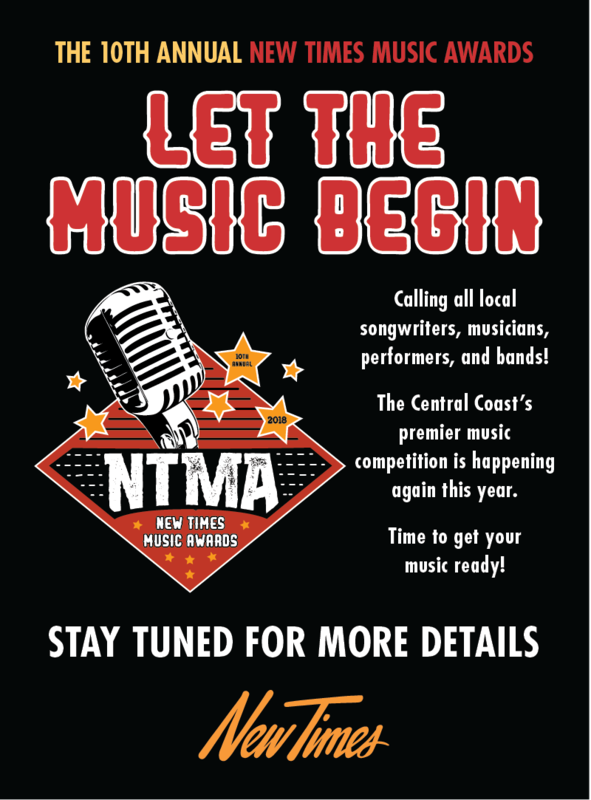 • Top 210 local bands on the Central Coast! 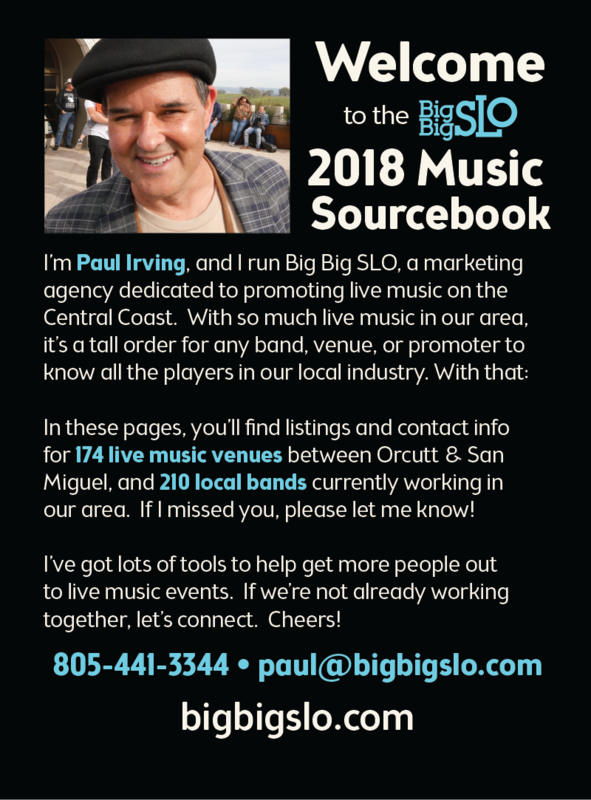 The Central Coast Music Sourcebook is a local music industry guidebook connecting musicians, bands, venues, promoters, wedding & event planners, sound & lighting companies, and the local media. If you make your living in the local music industry and want get into next year's edition, contact Paul & he'll hook you up! advertise your band / venue / music business in the 2019 Music Sourcebook!